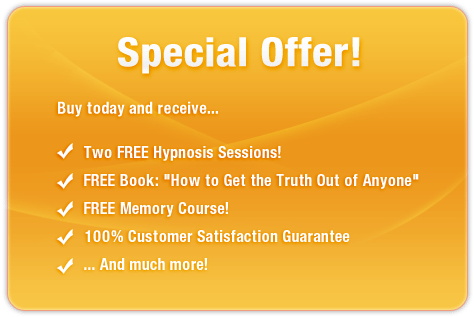 Enjoy clear and effortless breathing – the EASY way! Are blocked sinuses making it difficult for you to breathe properly? Need a way to open them up - INSTANTLY? 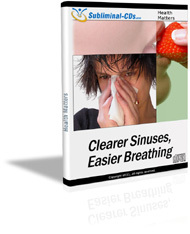 This remarkable subliminal audio recording will quickly and easily unblock ALL of your nasal passages and airways! Using the latest in subliminal messaging technology, the Clearer Sinus, Easier Breathing session will deliver thousands of powerful, positive, mind-focusing messages directly to your subconscious – allowing you to unlock the key to effortless breathing in MINUTES! Don’t struggle to breathe! Purchase Clearer Sinus, Easier Breathing TODAY and enjoy these amazing benefits straight away!